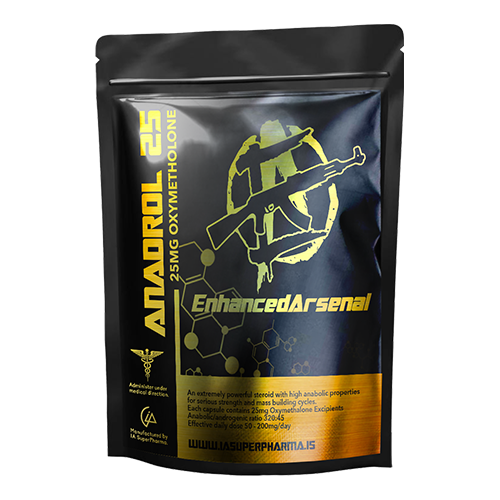 Oxymetholone is a 17-alpha-alkylated oral anabolic-androgenic steroid. 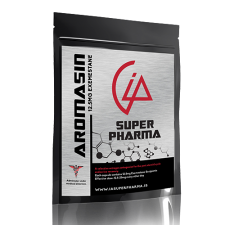 Oxymetholone is very effective in promoting muscle gains and has an excellent myotrophic activity index of 3.2 and is similar to testosterone with an androgenic activity index of 0.45. 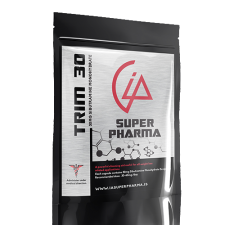 Main clinical uses include: osteoporosis, anemia, as well as stimulating muscle growth in undernourished or underdeveloped patients. Also, Oxymetholone has been studied for the treatment of HIV-associated wasting, anti-thrombin III deficiency, pediatric growth impairment, and damaged myocardium, with varying degrees of success. Oxymetholone is one of the most powerful muscle building steroids available but the quality of the muscle built and the overall appearance of the user while running this compound is poor and its best suited to power lifting, strength based applications. Anadrol is available is three (3) variants; 60 capsules/Pouch: Anadrol 25mg, Anadrol 50mg, Anadrol 100mg.